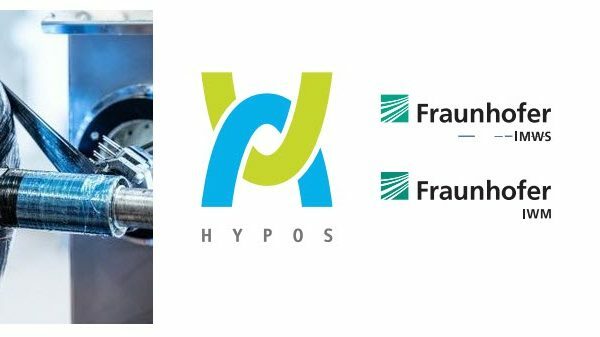 Thanks to the CertifHy Guarantees of Origin platform, Air Liquide offers Green or Low-Carbon certified hydrogen to its customers in the frame of a pilot project initiated by the European Commission and financed by the FCH JU (Fuel Cell and Hydrogen Joint Undertaking). 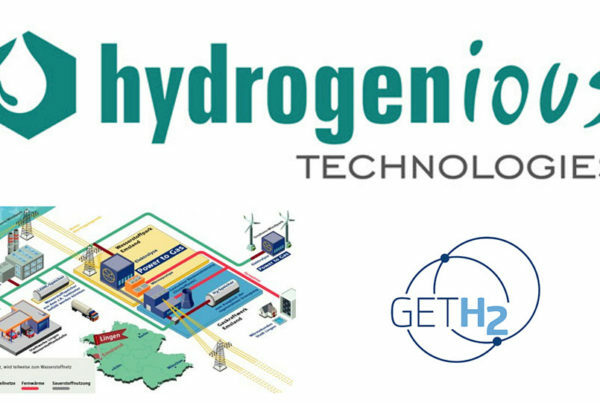 Guarantees of Origin will enable end users to consume certified Green or Low-Carbon Hydrogen all over the European Union. Air Liquide is convinced of the need to meet the challenges of the energy transition, and has already been producing low-carbon hydrogen for years. 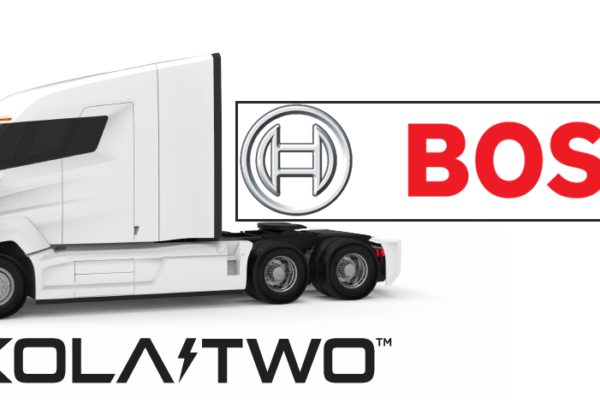 CertifHy will enable the Group to certify the origin and environmental attributes of this hydrogen, thereby meeting growing demand for traceability from customers with the same concerns. By being actively involved in the creation of this new Guarantee of Origin, Air Liquide aims to encourage the development and consumption of carbon-free hydrogen while providing full transparency on its origin and method of production. Developed with more than a hundred partners, using a consensus-based approach, CertifHy is currently in the pilot phase and the first series of Guarantees of Origin has already been issued. As part of this test, four production sites in Europe are currently able to produce certified hydrogen, including Air Liquide’s site in Port-Jérôme-sur-Seine (Normandy, France) where the Group produces Low-Carbon Hydrogen from Steam Methane Reforming while capturing part of the emitted CO2.